Our Salem Collection is designed to work best when paired together, which means that you can invite more friends over for drinks. Don't worry about clearing up after a dinner party, the Salem range is dishwasher safe. Elegant enough to look beautiful on the dinner table, durable enough to use every day. 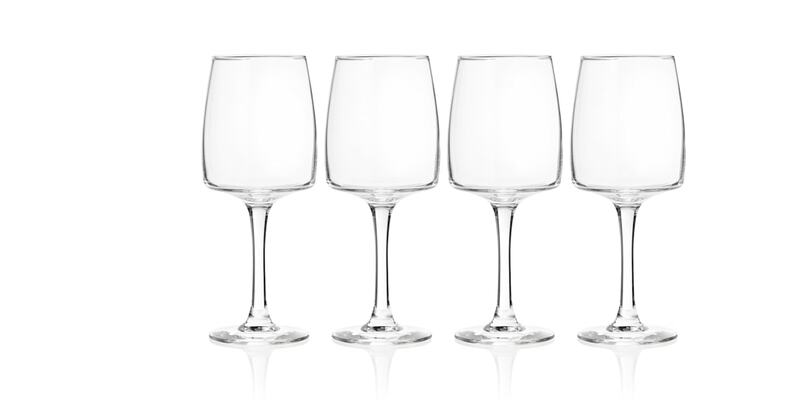 You'll find yourself reaching for these glasses for every occasion.